The French blues webzine Blues Again! 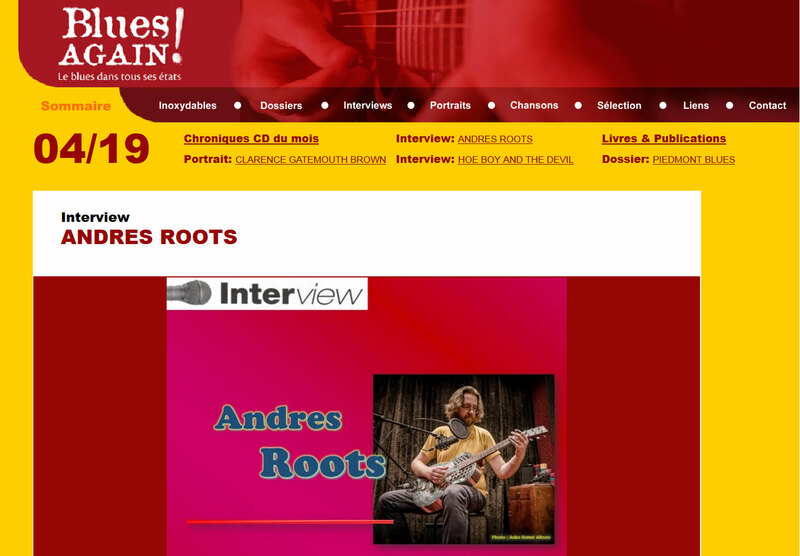 has published a lengthy interview with Andres Roots in the April issue - read it HERE! 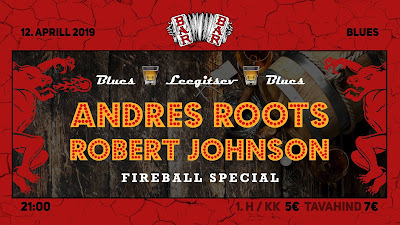 In addition, a double bill with Robert Johnson (USA) at Barbar in Tallinn has been announced for Friday, April 12th.